How do you know what learning and development strategy to follow through with? What models and theories are useful for personal development? How can you innovate and what does innovation mean to you? How are you using different social technologies and personal technologies to improve the learning solutions you are providing? How can positive psychology help you build resilience in individuals and in teams? 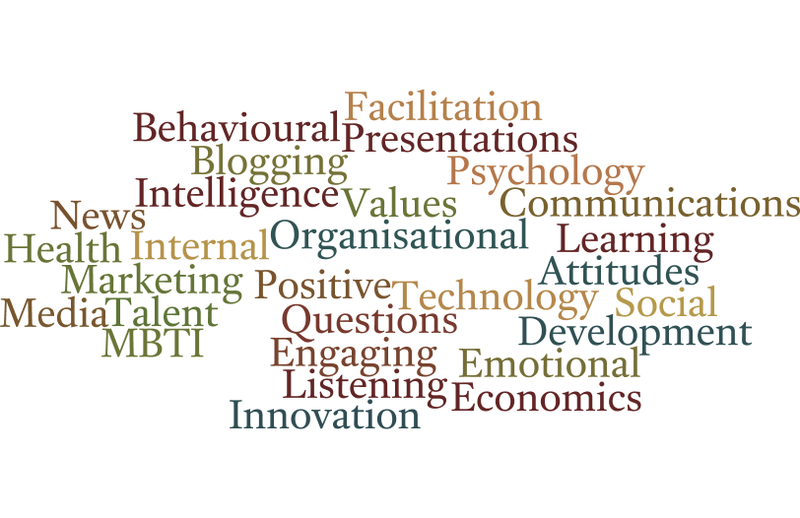 How can positive psychology be used to inform thinking on organisational development initiatives? Here’s Sukh giving an overview of the company. Achieving the above is all reliant on the will to give things a go. Are you an organisation or an individual who wants to push your own frontiers? Do you recognise your frontiers? Are there frontiers out there which need exploring? Sukh’s focused on helping you to achieve your goals, create challenge which is useful and positive while at the same time providing you with the tools to do it yourself. His core philosophy is simple. He’s a learning and development and personal development leader who collaborates to achieve positive, innovative and better results. If this sounds like the change you’re looking for, get in touch.